They say that you become a professional wrestler the same way that you become a doctor: you go to school. But as any doctor knows, the first step to getting a great education is picking the right place to study. 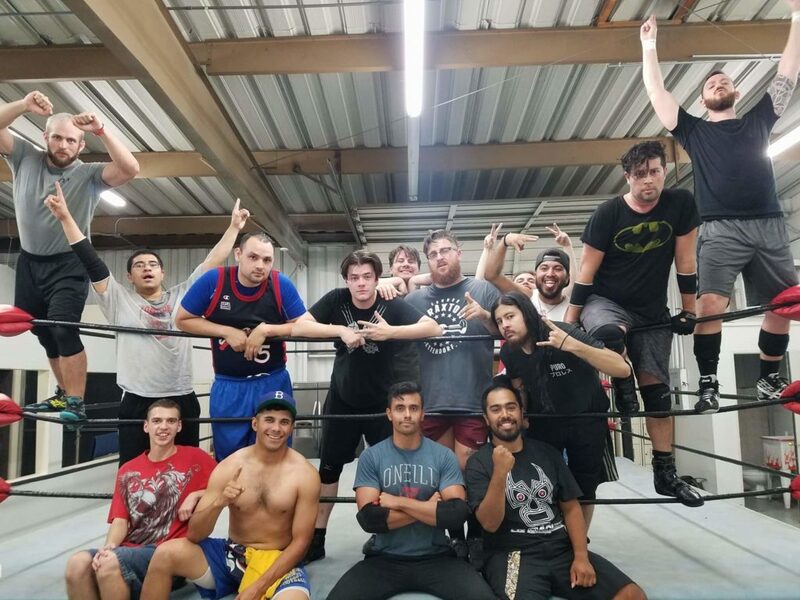 With no shortage of professional wrestling schools in the United States, let alone in Southern California, it can be a lot to sift through to unearth a reputable training facility. Well look no further, as the United Wrestling Network International WrestleCenter is now accepting new students for the 2018 class beginning in January. But why train with United? 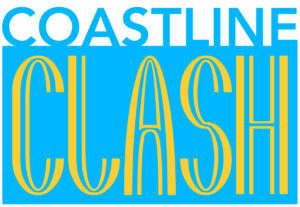 The WrestleCenter is the only training facility on the West Coast that will teach you how to be on television with an actual television show. 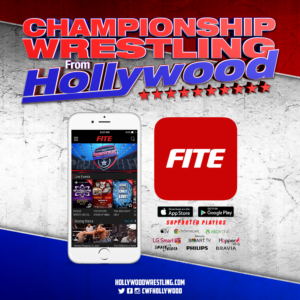 Located less than ten minutes away from the Oceanview Pavilion (where Championship Wrestling From Hollywood is recorded), the school is developed and operated with the same resources that make our national programming possible. With the eye for television always overseeing classes at the WrestleCenter, our students are put directly in line for televised opportunities in several of the United promotions, including Championship Wrestling From Arizona and Combat Zone Wrestling. 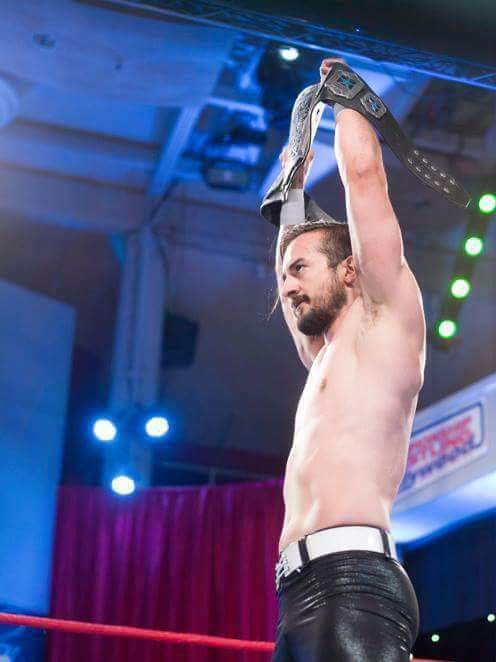 Three of our top students had matches on Championship Wrestling From Hollywood in 2017 and the school itself has produced mainstays of the CWFH main roster, notably former United Wrestling Network World Tag Team Champion Dan Joseph. Who are the trainers? 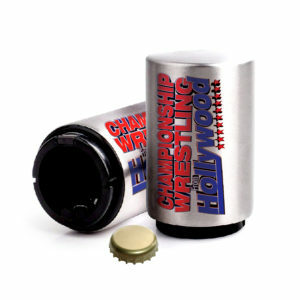 The WrestleCenter is led by head trainers “Professional” Peter Avalon and Impact Wrestling Global Champion Eli Drake. It is frequented by guest trainers such as Rocky Romero, Marty Scurll, Finn Balor, Joey Ryan, and Billy Gunn. This all sound great, but tight on cash? No need to worry. For the 2018 class, the WrestleCenter is now offering Free Tuition to all new students. No joking around, classes will be 100% free going forward. Start 2018 off right by signing up to train to be a Professional Wrestler at the United Wrestling Network International WrestleCenter! Got a question? Please send all inquiries to UnitedWrestleCenter@gmail.com or call (818) 724-7587 today!